When it comes to washing your car, many feel that the best course of action is to use the cheapest possible cleaner since it’s only a car and one size fits all. Whilst this is partly true that you can get a one size fits all wash it is however a bad idea to go for the cheapest product possible. The reason behind this is that cheaper car shampoos can not only strip the protective sealants, polishes and waxes that are on the car but they can also cause damage to the paint work as well. In the case of Autoglyms Bodywork Shampoo Conditioner though this is not the case. 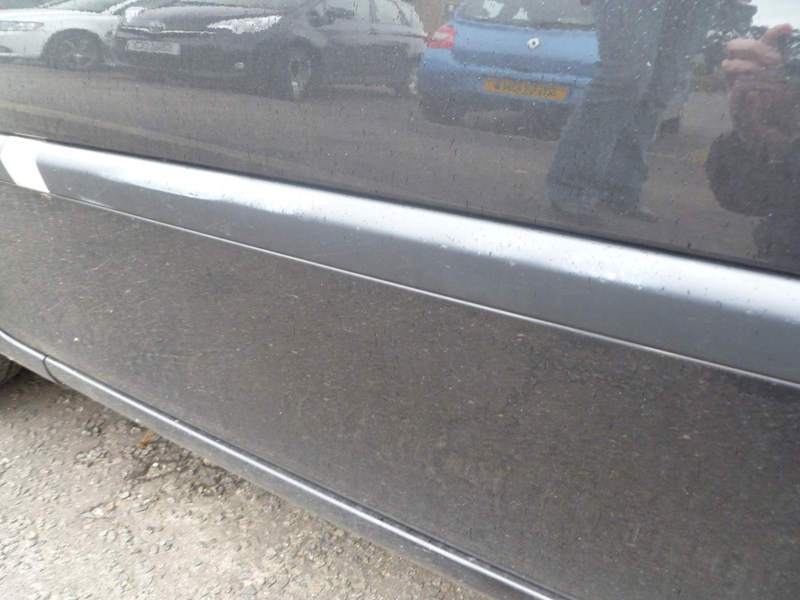 It is a pH neutral formulation that doesn’t strip the paintwork. Having said that, it is also perfect for cleaning a car be it as a maintenance wash or a wash after a really bad winter. It gently removes road grit and dirt without damaging the paint. As an added bonus it also adds a protective barrier to the vehicle as well. This isn’t the same as the barrier that you would get if you sealed or waxed the vehicle. However, the barrier is strong enough to bead and repel water so that it runs off of the car in heavy rain. Not only does it give a great wash, but it is also highly economical to use. For every 10 litres of water, all that is needed is two caps worth of shampoo which equates to roughly 20ml of cleaner. When you factor in that these hand car washes that use the nastiest of chemicals and the same sponge on numerous cars cost £3 per time, spending a maximum of £15 per bottle of a cleaner that will give you up to 125 washes in a 2.5 litre bottle, you’re saving a lot of money. If you had to get 125 washes at £3 each then this would end up costing you a total of £375 not to mention the number of scratches and swirls that you get when you take your car to one of these car washes. The product suds up extremely well, and we have found that the best way to maximise on the suds is to use the setting on your hose head that has the highest pressure as this will really help the water and the shampoo to mix together. This gives a thick, soapy solution which is absolutely perfect for washing the car with. You can instantly see just how great the car looks after you start cleaning it. Of course, it should never be used in direct sunlight so it’ll dry the car off far too quickly. Further, since the shampoo does have some slight wax like properties to it, there will also be beading present when the car get wets. Not only will this give an idea of the level of protection present, it also looks great. This is extremely easy to use and definitely one of the best car shampoos that you can buy. 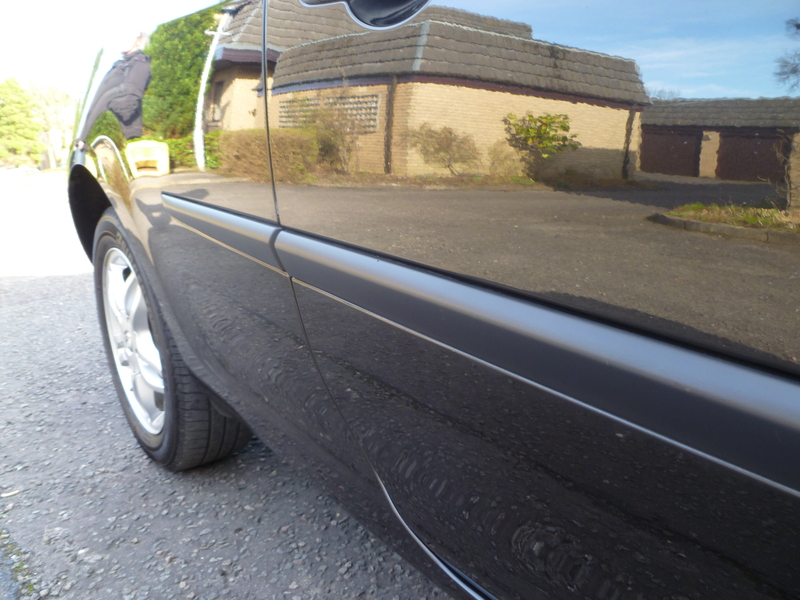 Below we have included some close up shots of the car before and after. Due to the way the light bounces off the car, it is easier to show it zoomed in rather than the entire car as a whole. It comes highly recommended and is a great shampoo to wash your car with. It is available from Amazon in both the UK and also USA. Autoglym have done an amazing job with this shampoo. Not only is the value for money spot on, but with each wash you’re going to get an amazing finish. Highly recommended.